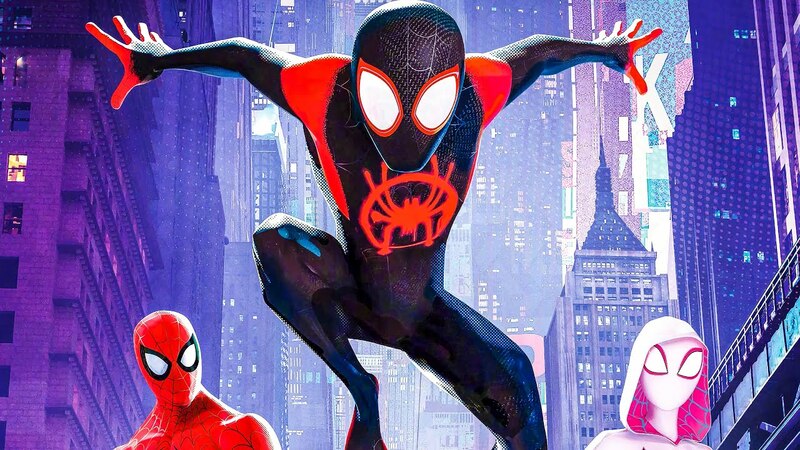 'Spider-Man: Into the Spider-Verse' wins Oscar for best animated feature – AiPT! Spider-Man: Into the Spider-Verse, Sony’s animated Spider-Man film, has won the Academy Award for best animated feature. Into the Spider-Verse was released in theaters December 14, 2018 by Sony (in association with Marvel Entertainment) and stars Miles Morales (voiced by Shameik Moore) and a slew of other Spider-Men from other universes, including Spider-Man Noir, Spider-Gwen and SP//dr. It was an instant classic and critically acclaimed (including here at AiPT!) and raked in $359.7 million at the box office. It has been praised as a landmark animated movie, and won multiple awards before the Oscar nod, including best animated feature at the Golden Globes.